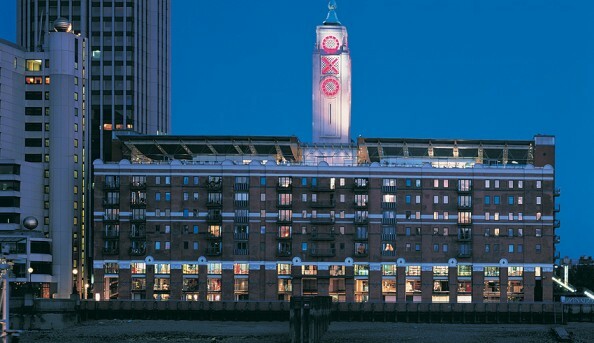 Oxo Tower Wharf is an award-winning, landmark building situated on the riverside walkway part of London’s fast moving South Bank and Bankside areas. 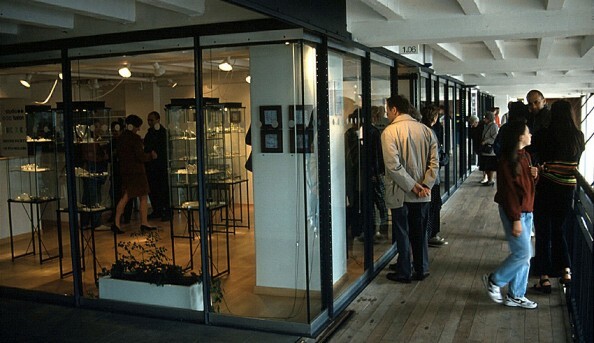 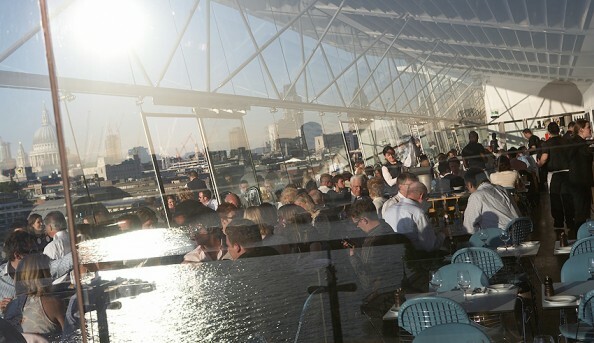 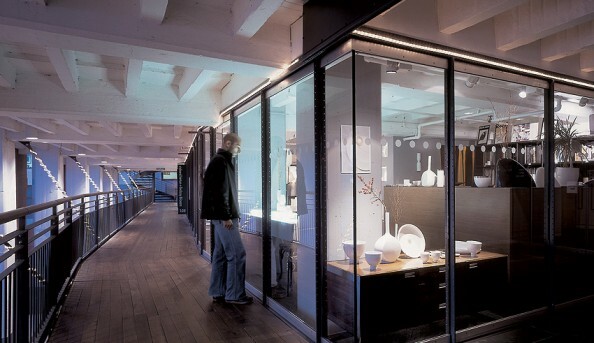 Oxo Tower Wharf is home to some of the UK’s most innovative and internationally renowned contemporary designers, restaurants, cafes, bars and exhibition venues. 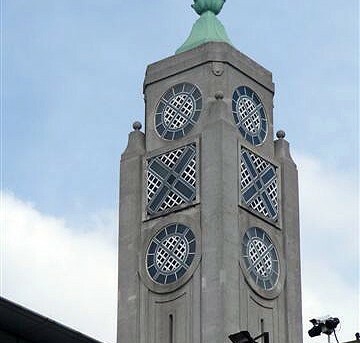 Send an email to OXO Tower Wharf.